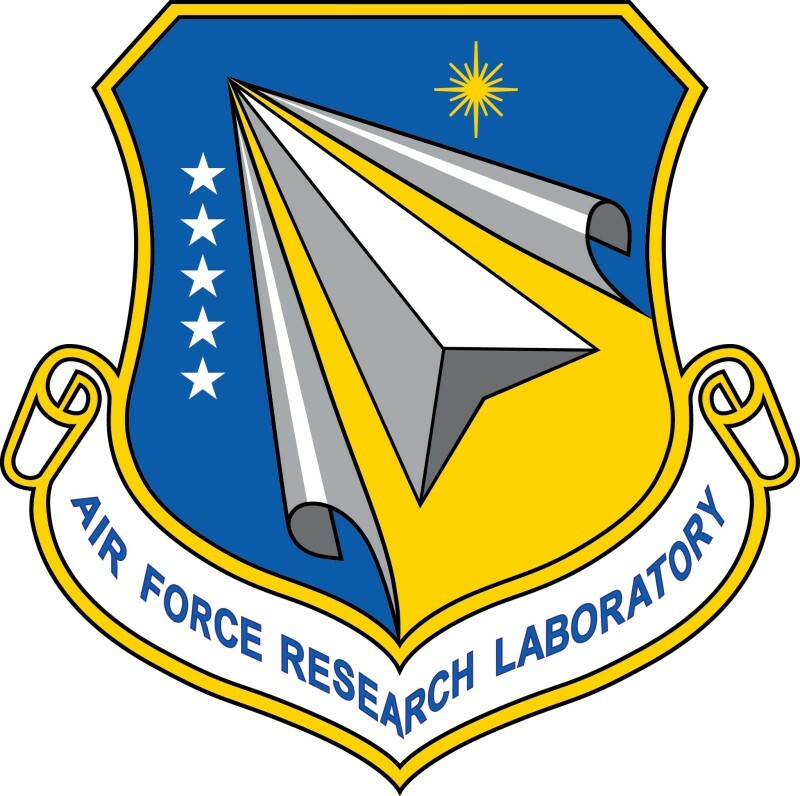 The mission of the Air Force Research Laboratory (AFRL) is leading the discovery, development, and integration of warfighting technologies for our air, space and cyberspace forces. AFRL is responsible for managing a $4.4 billion (Fiscal Year 2014) science and technology program that includes both Air Force- and customer-funded research and development. AFRL investment includes basic research, applied research, and advanced technology development in air, space, and cyber mission areas.